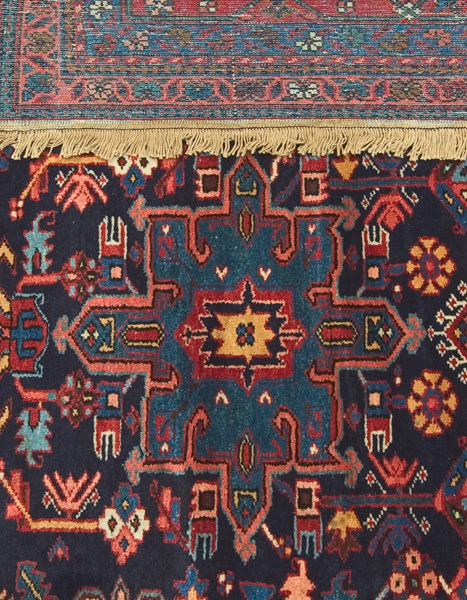 Estimated to be about 100 to 120 years,This Heriz rug is an antique and was a prized possession of an ardent rug collector. It took 10 long years of persuasion to get the collector to part with this rug. 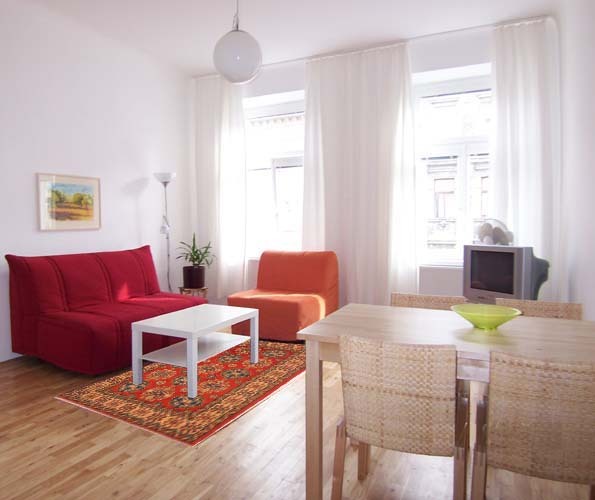 One look at the rug and it’s easy to see why. 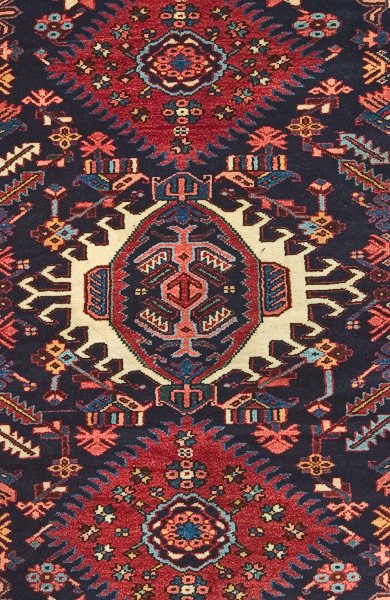 This rug epitomizes that unique blend of bold geometric designs and bright shades of red and madder that sets Heriz rugs apart from the rest. 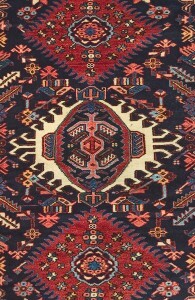 The allover geometric design comprises a combination of medallions in many delightful variations. The black outline of the motifs gives them a crisp clean look so that each geometric form is unmistakable. These large geometric motifs are interspersed with smaller motifs and patterns that are also geometric. 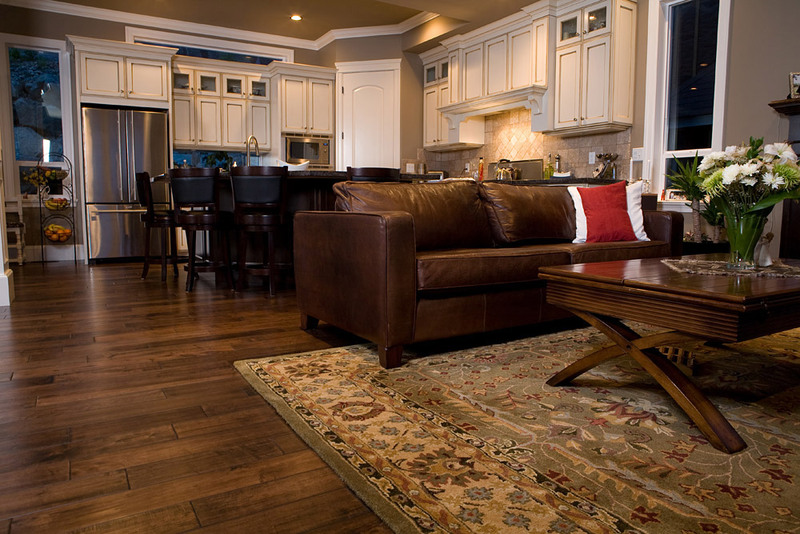 The absence of any floral element gives the rug a rather rugged look. 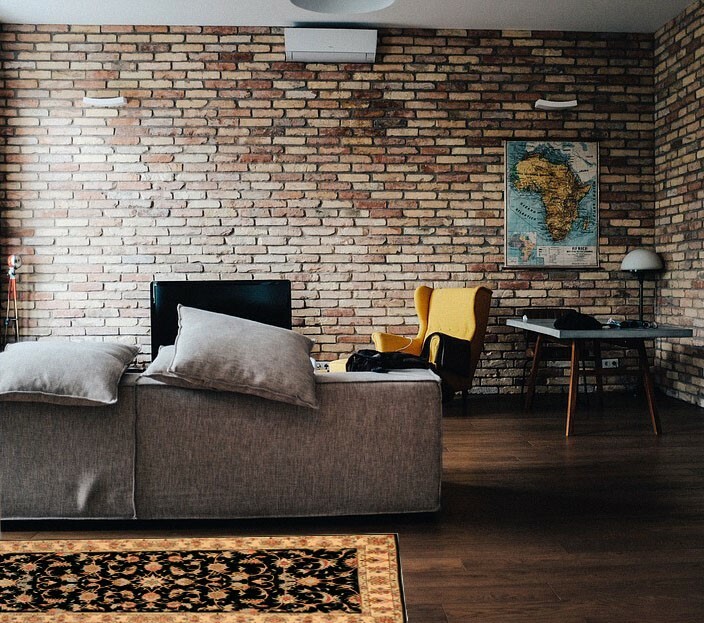 This is a superb piece if you are looking for a floor covering to brighten up and add drama to an empty space measuring more than 10’3″ x 15′. 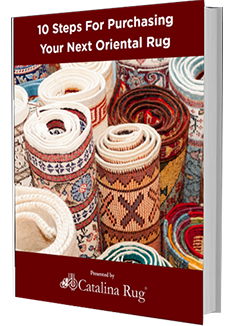 While dark red and madder are most predominant colors in the rug, a closer look reveals plenty of greens, blues, blacks and whites that help to accentuate the design elements and give more definition to the overall pattern. The clever graphic use of design and color make the rug truly outstanding. Chances of coming across another piece like this are pretty slim. 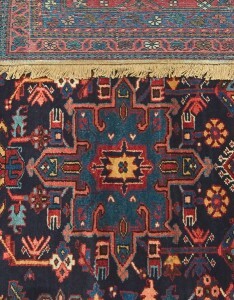 You are more likely to see this type of rug on a magazine or a book on rugs. 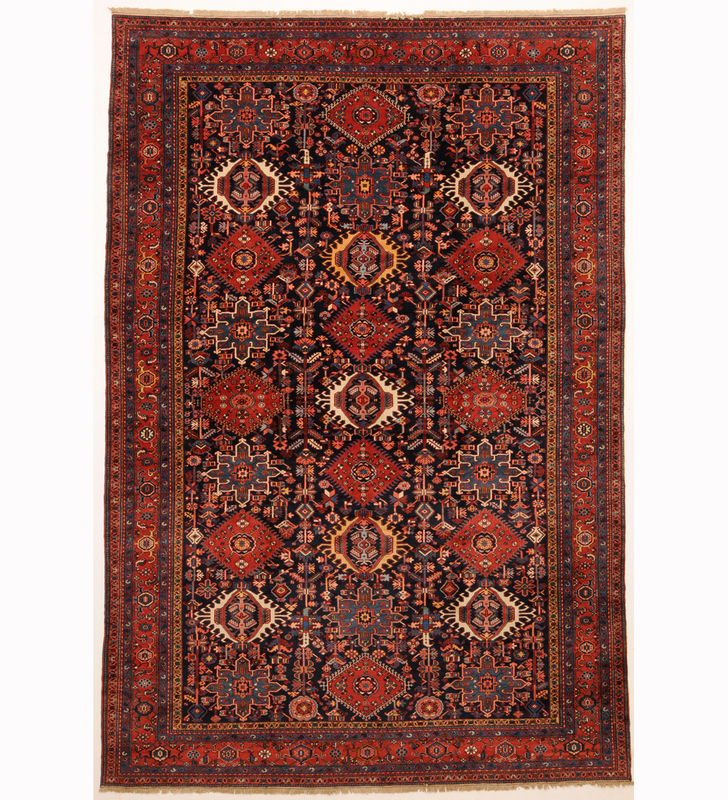 This Heriz rug has an estimated knot count of 324 KPSI and a weaving time of 1055 Days 9495 Hours. The pile is 100% wool with a cotton foundation.